Weaver's popular Grand Slam Rings recently went under the knife for an impressive, sleek, modern new look. The four-hole design with Torx screws adds gripping strength and added security. Plus, Weaver's legendary cross-lock design provides the ultimate in scope lock-down. To top it off, Weaver's newly-designed Grand Slam Rings are proudly made to exact tolerances in the U.S.A.
Weaver &apos;s popular Grand Slam Rings recently went under the knife for an impressive, sleek, modern new look. The four-hole design with Torx screws adds gripping strength and added security. 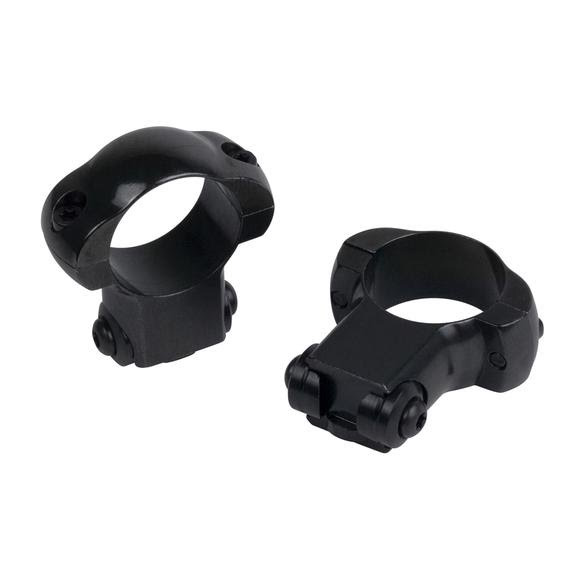 Plus, Weaver&apos;s legendary cross-lock design provides the ultimate in scope lock-down. To top it off, Weaver&apos;s newly-designed Grand Slam Rings are proudly made to exact tolerances in the U.S.A.